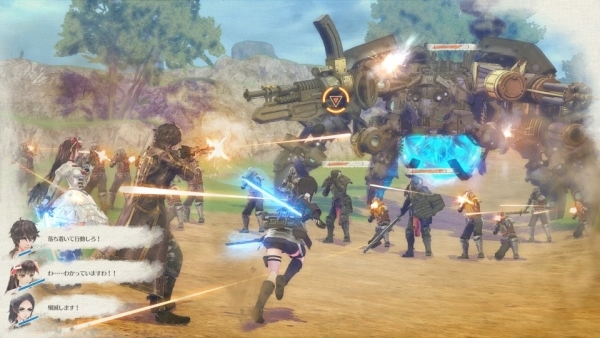 Battle demo included with Valkyria Chronicles Remaster. Sega has released the debut teaser trailer and first set of screenshots for Valkyria: Azure Revolution, its newly announced PlayStation 4 game. In this story, there is no fulfillment without invasion. Visit the Valkyria: Azure Revolution official website here. Watch the teaser trailer below. View the first screenshots and artwork at the gallery.